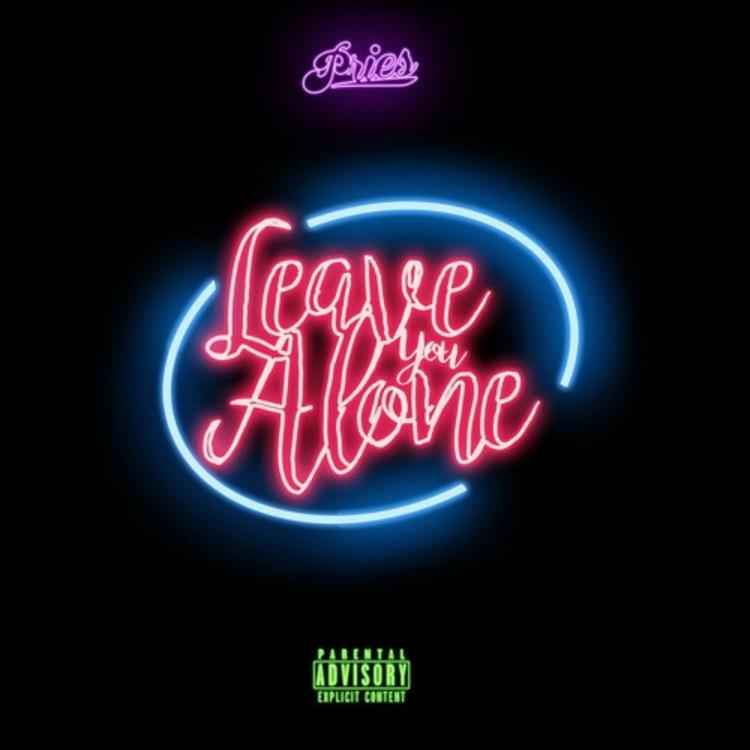 Denver rapper/singer Pries is back with a new single, "Leave You Alone," his first new release since January's two-track bundle, "Want You" and "Act Like You Know." 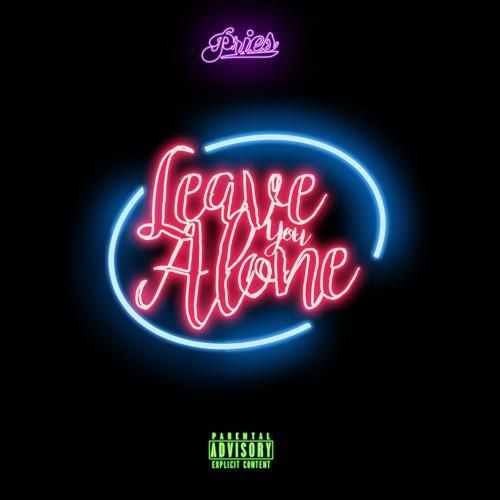 "Leave You Alone" is a late-night R&B-leaning cut, with an OVO-style blend of singing and rapping. It finds Pries having mixed feelings -- some to be blamed on the Henny -- about an on and off fling, knowing he can't stay committed but not wanting the girl in question to find love with someone else, either. A screwed-up vocal sample also provides some clarity in between Pries' confessional bursts, repeating the line: "Maybe I should probably get some ackrite." It's a relatable track, especially for those currently reflecting on a hedonistic weekend. "Leave You Alone" will appear on Pries' upcoming album, which doesn't yet have a title or release date. Stay tuned for further details.